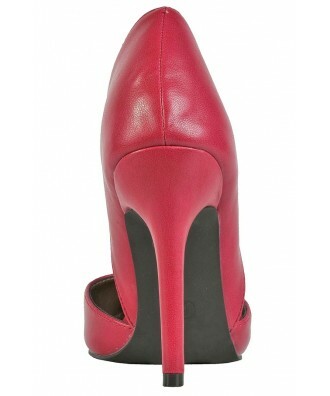 You have added Get Pumped D'orsay Heel in Fuchsia into shopping cart. These flirty pumps are the perfect option to pair with anything in your closet. The Get Pumped D'orsay Heel is made of all man-made materials. 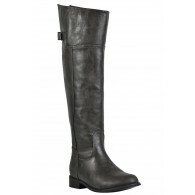 It has a classic d'orsay style, stiletto heel, and pointed toe. Pair these pumps with denim, skirts, or dresses for a polished look. Details: All man made materials. Measurements: Heel height: 4". 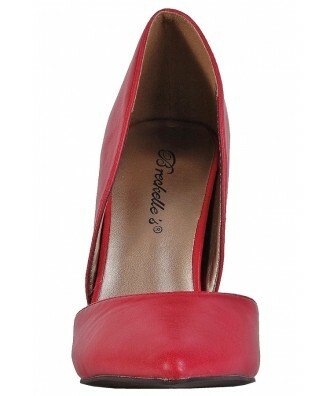 You have added Get Pumped D'orsay Heel in Fuchsia into Wishlist. 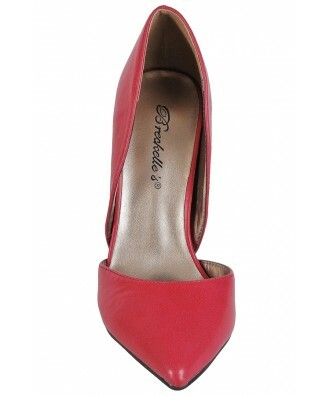 You have added Get Pumped D'orsay Heel in Fuchsia for Stock Notification. 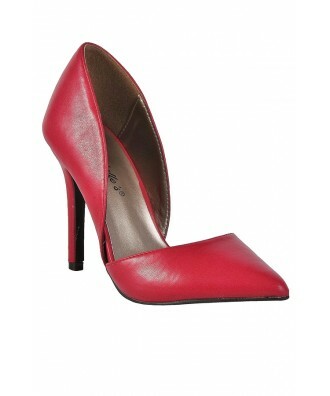 You have set Get Pumped D'orsay Heel in Fuchsia as a loved product. 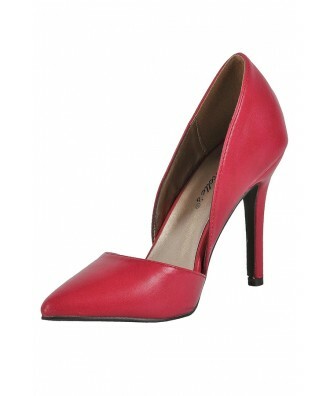 You have removed Get Pumped D'orsay Heel in Fuchsia as a loved product.